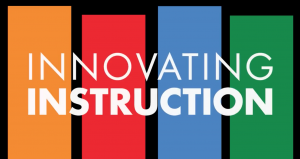 The Office of the Provost’s Massive Open Online Courses (MOOCs) Request for Proposals provides faculty with funds up to $25,000 and support from the CTL to develop online courses that stimulate curiosity and intellectual exploration, and make more visible the teaching and research activities of the University. 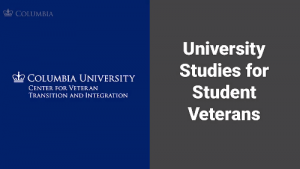 Visit the Office of the Vice Provost for Teaching and Learning website to learn more about this funding opportunity, the application process, and past recipients. 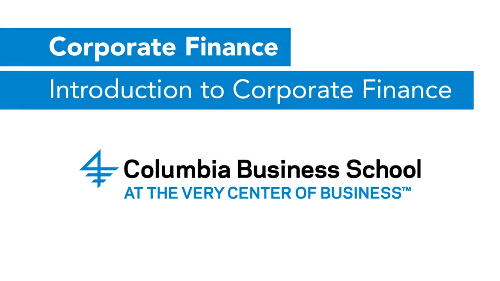 This four-week course is based on the Corporate Finance course for first-year MBA students at the Columbia Business School. 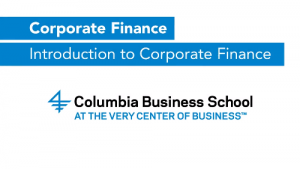 It introduced students to real world transactions and case studies, exercises in Excel modeling, and explored the theoretical principles of finance. First released September 2017 on edX. 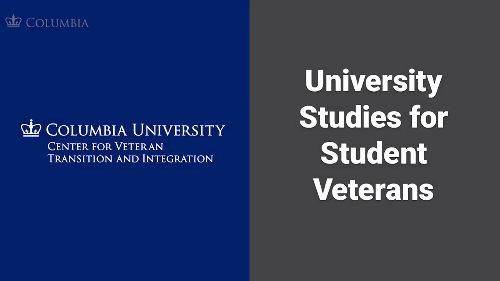 This six-section course is aimed at helping student veterans to excel in a college environment before beginning their college careers. It introduced students to foundational academic and study skills, strategies for more effective reading, writing and test preparation, and how to navigate the norms and expectations of a college classroom. First released September 2017 on edX. 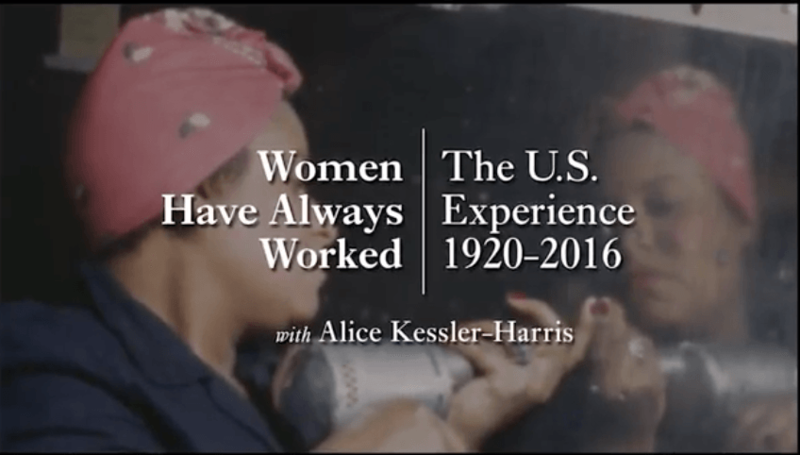 This two-part, self-paced course explores the history of women in America and introduces students to historians’ work to uncover the place of women and gender in America’s past. Released Spring 2017 on edX. 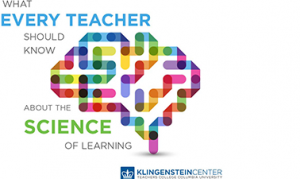 This self-paced course explores, through current research, how we learn—the way our brain makes, stores, and retrieves memories. As part of the White House ConnectEd initiative, U.S. teachers and students in high-need schools who participate in this course will be eligible for free Verified Certificates. First released November 2016 on edX. 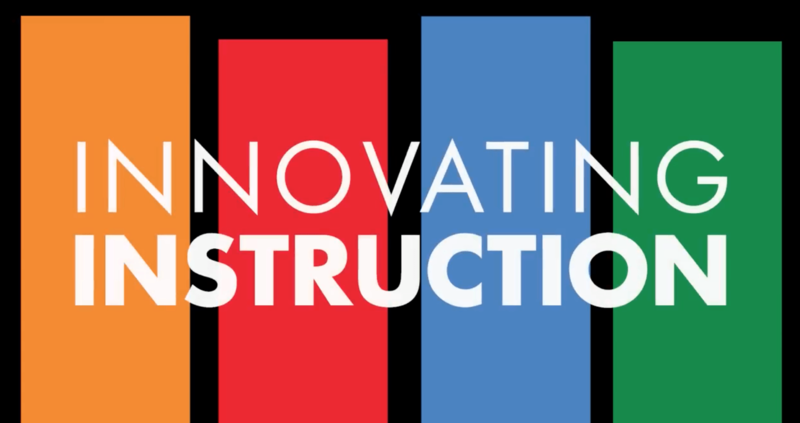 This four-week course prepared K-12 educators to integrate technology through the use of a design-based process. 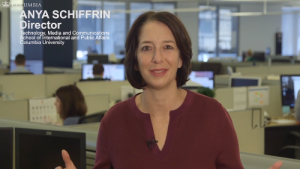 As a part of the White House ConnectEd initiative, U.S. teachers and students who participated in this course will be eligible for free Verified Certificates. First released May 2017 on edX. This five-week MOOC explored the vital role that journalism has played in fighting injustice and wrongdoing over the last 100 years, and delved into the current trends reshaping investigative reporting in the digital age. First released February 2017 on edX.